The Volt Group strategic mission is to supply and maintain competitively advantaged, innovative equipment solutions for our client partners that deliver reduced client cost, performance efficiency improvement and safety enhanced working environments. We supply all Volt Group equipment under a simple rental contract structure eliminating client capital cost requirements and facilitating a continuous cost and efficiency improvement environment for both our clients and Volt. Expanded capability and transparent long-term earnings growth. 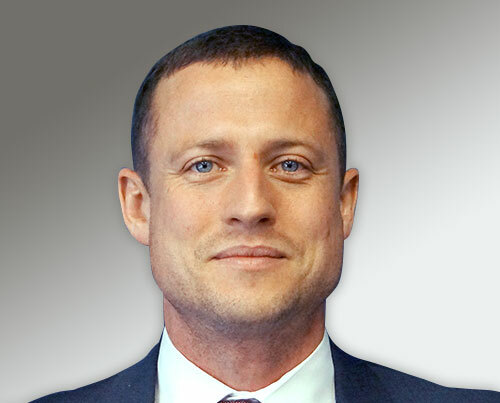 Mr Simon Higgins is currently the chief executive officer and managing director of the ECM group of companies. ECM is a leading, privately owned construction and maintenance contracting business servicing clients in the mining, oil and gas, power generation and infrastructure sectors. During his tenure at ECM, Mr Higgins has overseen significant growth and development, including the diversification of ECM’s service offering into the oil and gas sector and interstate expansion. Mr Higgins is a past chairman of the National Electrical and Communications Association (NECA) WA, Electrical Group Training and the College of Electrical Training. 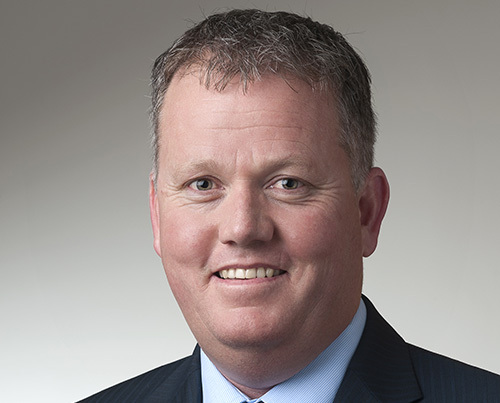 Mr Adam Boyd most recently served as CEO and Managing Director of Pacific Energy Limited (ASX: PEA) from June 2006 to March 2015. During his tenure at Pacific Energy Limited, Adam led the Company to becoming a pre-eminent remote mine site contract power business in Australia. During this period, Pacific Energy’s ASX market capitalisation increased from A$9 million to approximately A$220 million and its generation footprint from 6MW to 250MW. 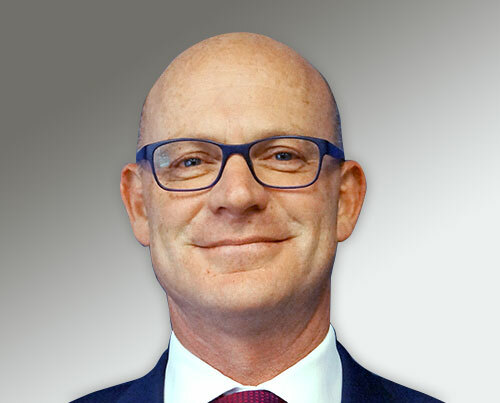 Prior to joining Pacific Energy Limited, Mr Boyd was a senior executive with Global Renewables Group when it was jointly owned by GRD Limited and Hastings Funds Management Limited. During that tenure, Mr Boyd was principally involved in the successful commercialisation of Global Renewables alternative waste treatment and renewable energy process technology in Australia and the United Kingdom. Mr Peter Torre is a chartered accountant, a chartered secretary and a member of the Australian Institute of Company Directors. 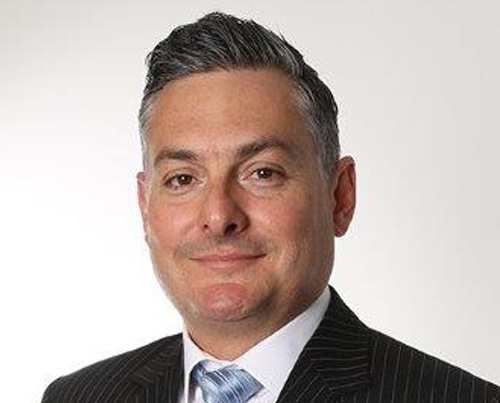 Mr Torre is the principal of Torre Corporate, an advisory firm which provides corporate secretarial services to a range of ASX listed companies. He was previously a partner of an internationally affiliated firm of chartered accountants working within its corporate services division. Mr Torre is presently a director of Mineral Commodities Ltd.
Mr Torre was the company secretary of the Company during the period commencing on September 2014. Mr Tim Banner is a process engineer with eleven years of industry experience in the petrochemicals, refining and upstream oil and gas industry. His experience spans a broad range of engineering activities including concept selection, FEED and EPC through to commissioning and operations support. He has previously worked within the facilities engineering team at Quadrant Energy (formerly Apache) and held site based roles undertaking operational readiness studies in the Niger Delta. He has experience in managing brownfields, multidisciplinary engineering projects, where he gained an understanding of other engineering disciplines, including electrical, instrumentation, mechanical and piping engineering. In his capacity as lead process engineer, Tim is responsible for all technical aspects of the ATEN solution, including research and development, design and specification, installation, commissioning and operation. Tim holds a Bachelor of Chemical Engineering with Honours from The University of Nottingham. ECM Pty Ltd (ECM) and its Associates are the largest shareholder of Volt (45%). ECM is a privately owned, electrical and mechanical construction and maintenance contracting business with its head office located in Perth, Western Australia. The ECM business has a highly successful 30-year history of power generation & infrastructure project delivery and maintenance execution. The business has a national footprint with offices located in Brisbane and Port Hedland.  The Company and ECM are advancing a strategic partnership agreement to enable Volt to access the ECM technical expertise, project delivery capability, management experience and back office capability and facilities. Volt’s relationship with ECM significantly enhances the Company’s capacity to execute the commercial ‘roll-out’ of the ATEN Technology and deliver on the Company’s power and infrastructure project/asset development strategy. The Company and ECM has a strategic alliance enabling Volt to access the ECM technical expertise, project delivery capability and ECM’s national office & workshop facilities on an arms-length market cost basis. This relationship will significantly enhance the Volt capacity to deliver a commercial ‘roll-out’ of the ATEN Technology and the deliver Company’s power & infrastructure asset / project development strategy. The Company and ECM has executed a Service Supply Agreement providing Volt with a highly cost-effective solution for all financial management, company secretarial, business development and administrative services. Partnership Approach – Volt strives to create mutually beneficial business relationships at the front and centre of its equipment solutions strategy. Our business culture compels us to understand and exceed the expectations of our partner customers and business partners. This means building a capability and capacity that complements the strengths of our clients and facilitates the achievement of their objectives. Long-term partnerships require depth of engagement, sharing of innovation and initiatives that generate positive value outcomes and a commitment to shared responsibility. Transparency – Our approach welcomes scrutiny and transparency in all dealings. Feedback and engagement from all stakeholders in our business are both vital to the relevance and long-term survival of our business. Outcome Delivery Focus – All Volt solutions only achieve value for our clients if they deliver on agreed measurable outcomes. In that context, Volt is a pragmatic organisation and accepts that the role of all Volt employees is to deliver positive stakeholder results. We believe our Values set will build and maintain a reputation that secures new and repeat client engagement. The Board of Directors of Volt Power Group Limited (“Volt” or “the Company”) is responsible for the corporate governance framework of the Company and its related bodies corporate. In establishing this framework, the Board has considered and reports against the Principles of Corporate Governance and Best Practice Recommendations (3rd Edition) as published by the ASX Corporate Governance Council (“ASX Corporate Governance Principles”) on 1 July 2014. The ASX Corporate Governance Principles articulate eight core principles of good corporate governance and, for each of those principles, recommendations as to their implementation. Adoption of the recommendations is not compulsory, however under the Listing Rules of ASX Limited (“ASX”) a listed entity is required to provide an annual statement disclosing the extent to which it has adopted the recommendations for the reporting period and, if it has not adopted any of the recommendations, to state the reasons for not following the recommendations. Volt reviews all its corporate governance practices and policies on an annual basis and compares its current practices and policies against the ASX Corporate Governance Principles with a view to ensuring its corporate governance practices and policies are up to date and reflect Volt’s current scale and complexity of operations. Download the full Corporate Governance Statement here. Download Securities Trading Policy here. Download Continuous Disclosure Policy here. Download Risk Management Policy here.